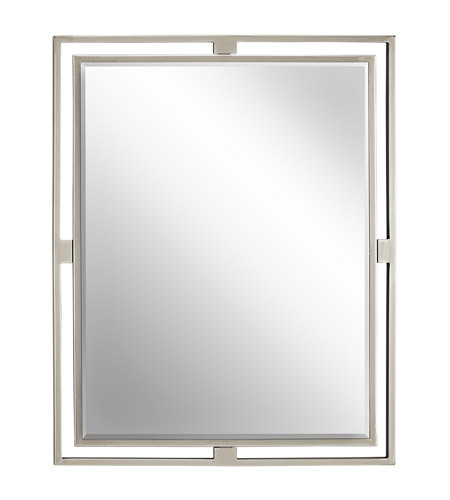 Named after renowned Dutch architect, Hendrik Berlage, this elegant mirror from the Hendrik(TM) collection is a gorgeous fixture that honors the man who was regarded by many as the in.Father of Modern architecturein.. Classic lines are enhanced with a Brushed Nickel finish, so this piece will highlight any space in your home. 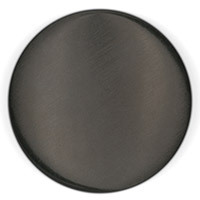 Q how far from the wall does this mirror stick out? 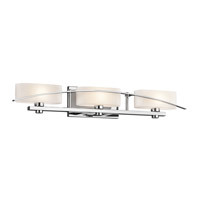 A The Kichler Lighting Hendrik Mirror in Brushed Nickel extends out 1". 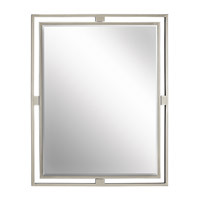 Q Does the mirror have mounting brackets attached or how does it get hung? 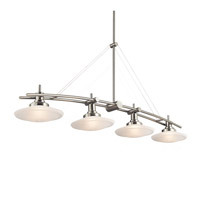 A The Kichler Lighting Hendrik Mirror in Brushed Nickel 41071NI comes with all mounting hardware necessary for installation. 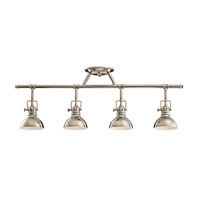 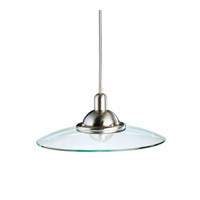 A The Kichler Lighting Hendrik Mirror 41071NI can only be hung vertically. 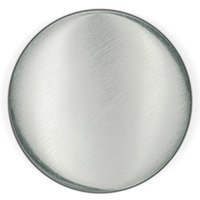 Q Is there a smaller size made in this style mirror? 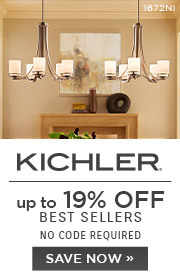 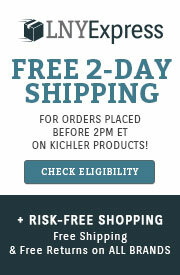 A Unfortunately, the Kichler Hendrik Mirror 41071NI is not available in a smaller size.